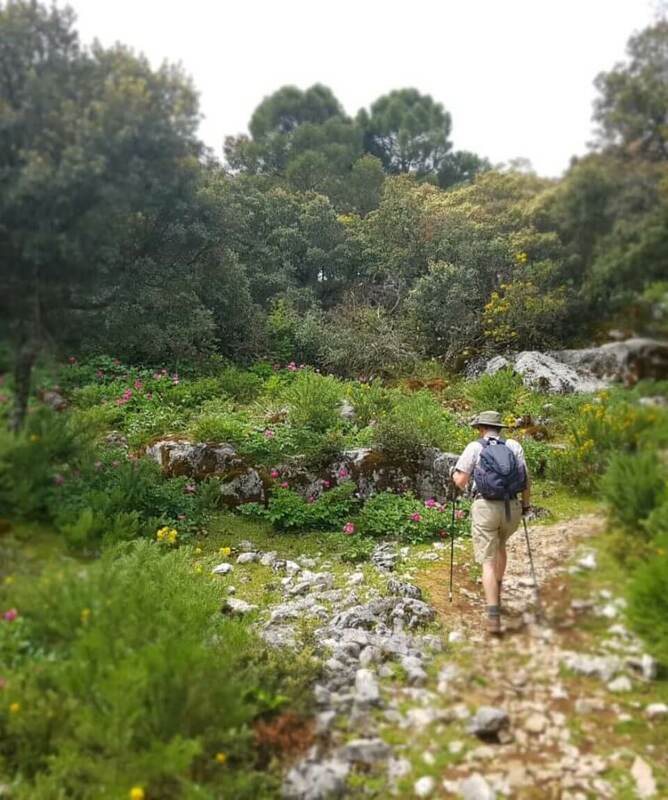 A bespoke self guided walking holiday in Andalucia, Spain , where you can choose to walk in the Sierra De Grazalema and in the Sierra Nevada, staying overnight in the beautiful cities of Ronda and Granada on the way. We link the two areas with a beautiful train journey between Ronda and Granada. 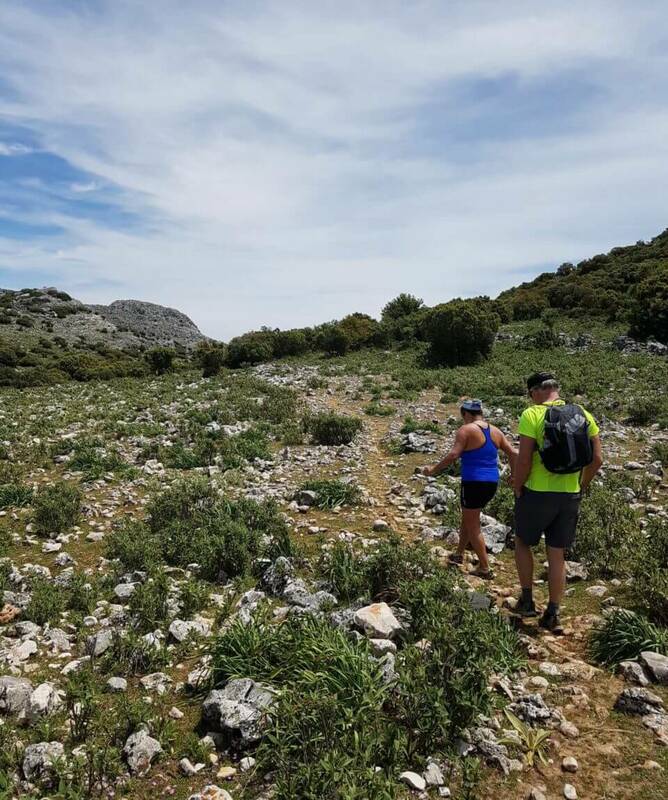 The self guided walking holiday is in the best two areas in Andalucia, they are beautiful and both areas are completely different in landscape, food and culture. 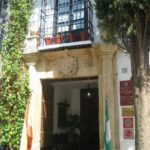 We have lived in Andalucia for over 10 years and we can recommend and organise Alhambra entrance, flamenco, restaurants, Caminito del Rey, city tours and train tickets to make your self led walking holiday special. We walk the best routes in both parks and link quality hotels with our routes. 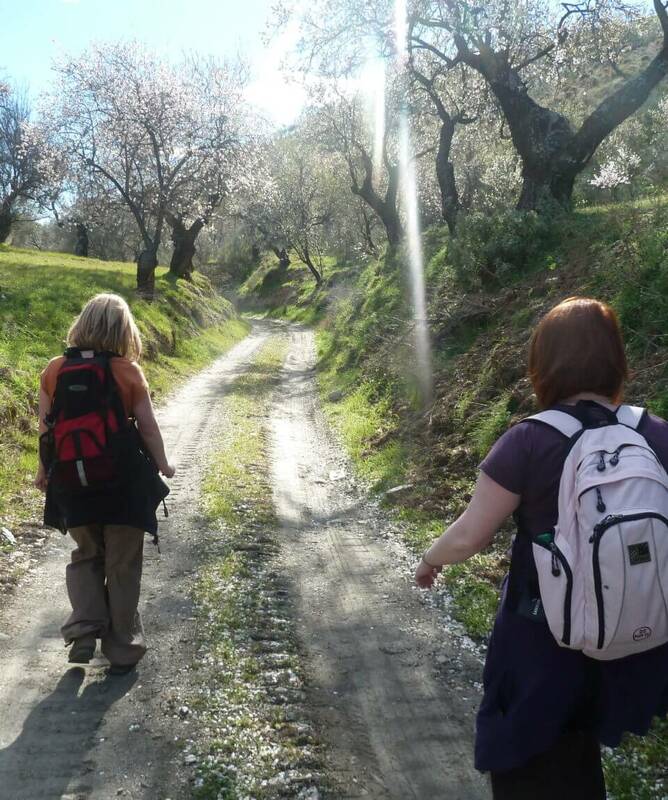 We create this self guided walking holiday several times a year for clients who want to spend 8 – 18 nights in Andalucia or Spain and have everything organised for them and great recommendations along the way. 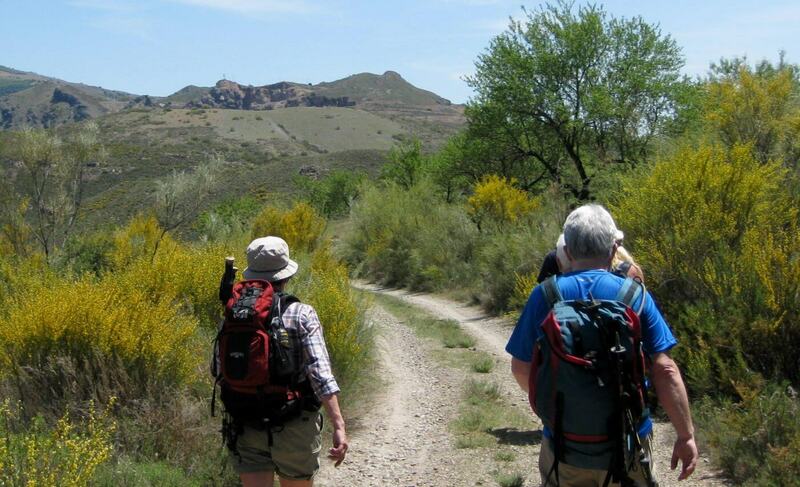 If you want to have a wonderful Andalucian walking experience on foot please get in contact. All in all we loved this holiday and were very happy with how you organised it. Hope you have had a good rest of the season. 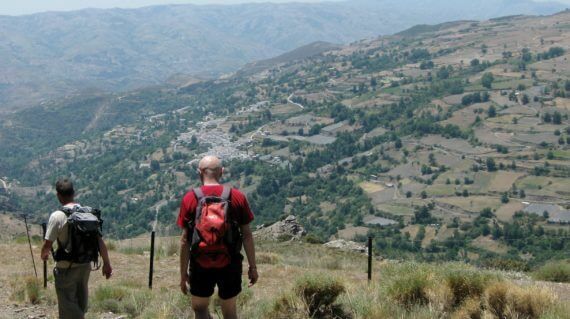 See this walking holiday itinerary here. 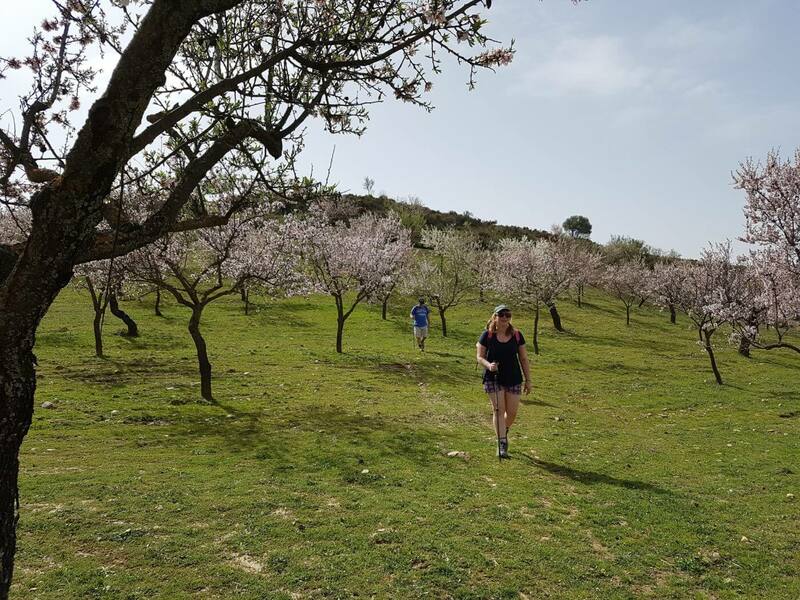 All about the Andalucia Experience – Bespoke Self-Guided Holiday. 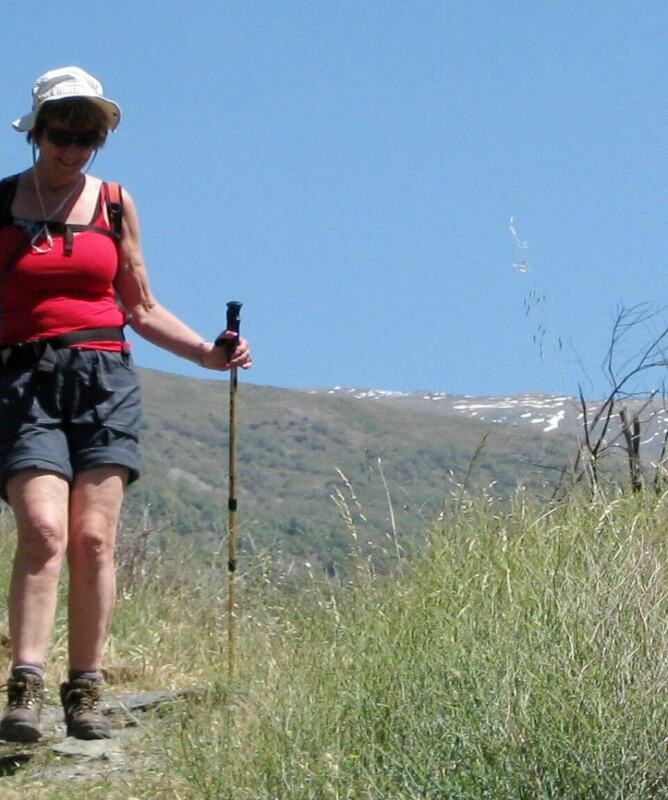 The self guided walking holiday can be completely tailored to suit you. We do recommend at least 3 days in each area walking and at least one city night in either Ronda or Granada preferably both. Please contact us to discuss your Andalucia Experience. Dan, just wanted to say thank you for time and effort you put into making our hiking vacation a great one.Only problem — the trip has been too short. Thanks for all your help. Airport Transfers – We organise these for 160 Euro per group of upto 4 people return to Malaga or Granada. Check into Hotel Puertas De Los Granadas. Centally located on a quiet street near the Alhambra. Alhambra Palace and free day in Granada. Walking out of the Poquiera gorge with some fantastic views of the Sierra Nevada before dropping down into the Taha region. 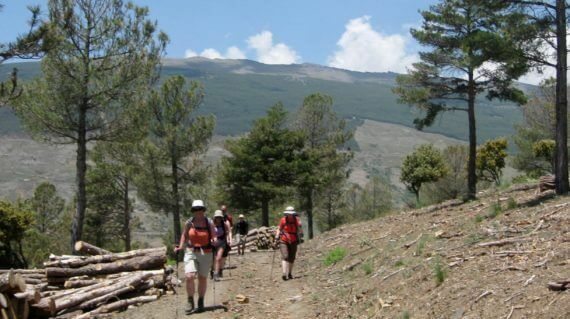 Walk along the valley side with great views – walking through the villages of Ferreriola and onto Busquistar. Walk past the fountain of health and the Era de Trance. 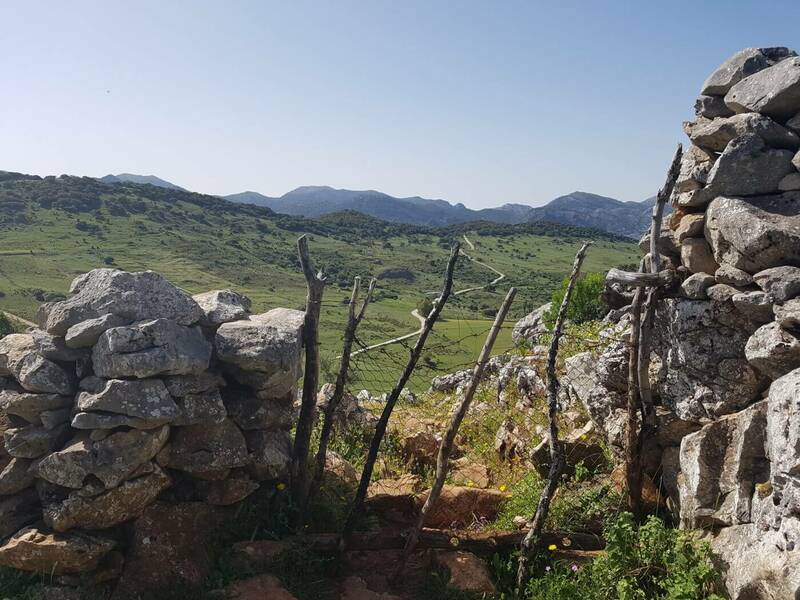 A beautiful walk through the taha region. 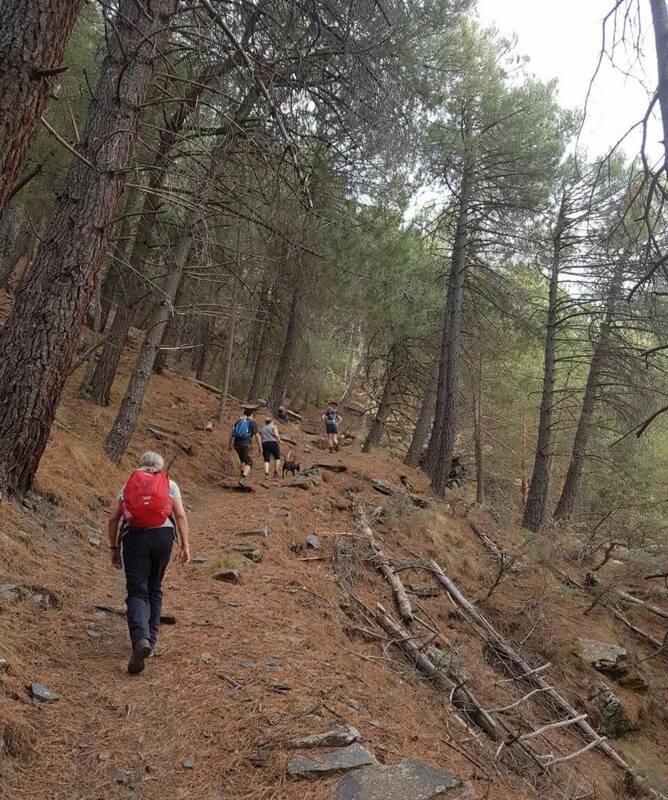 Walking on ancient mule tracks you will walk through a varied landscape and visit some of the best unspoilt villages in the Alpujarras. 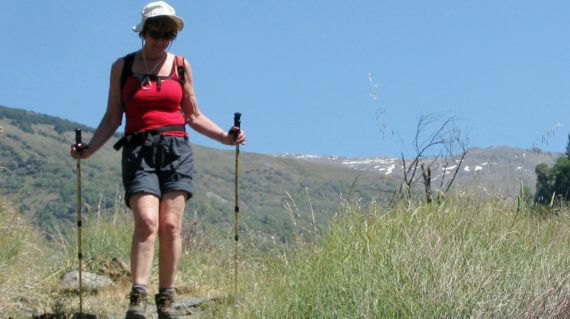 Walk down to the Rio Trevelez a river that flows all year from the snow melt and the huge aquifers in the Sierra Nevada. Walk along for 6km and return the same way. Great level walk along an easy path to follow. 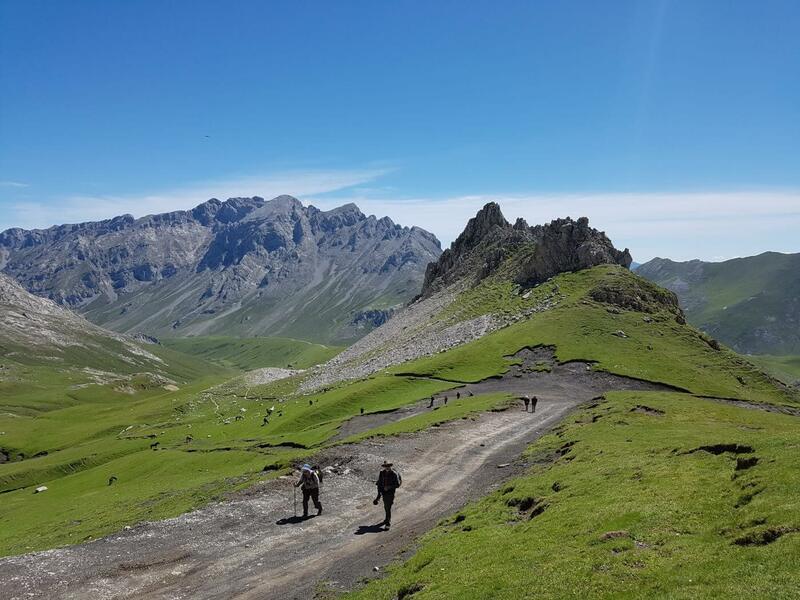 Gaining 1300 metres in height upto the beautiful arête which holds the siete lagunas(seven lakes). A challenging walk but worth the effort. 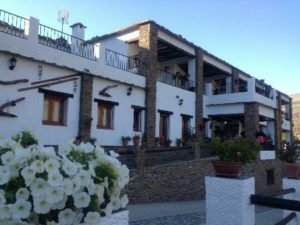 A large hotel with large rooms with balconies that overlook Grazalema Village. Big swimming pool, wi-fi in bar area. If you would like to have your own room, there is a surcharge. 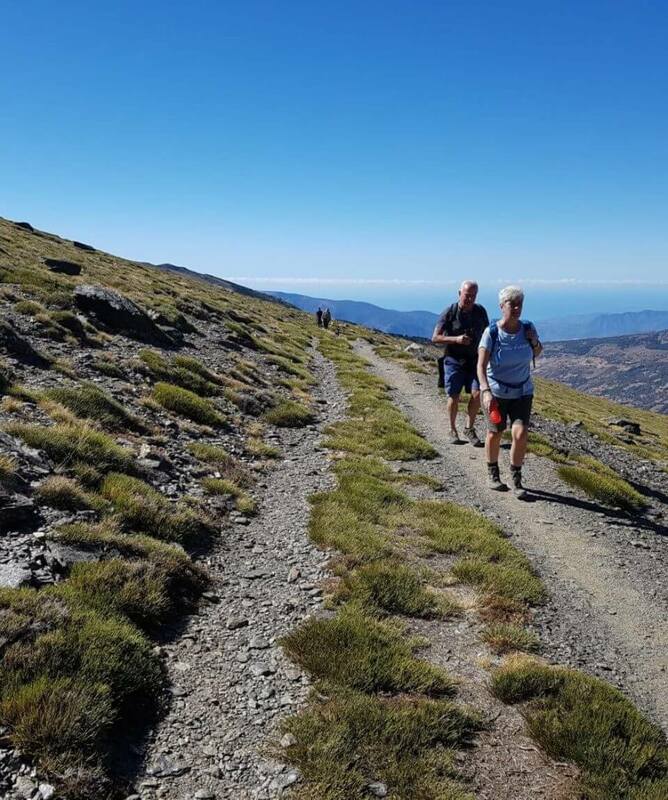 Whats should I bring?How do we get to the Sierra Nevada?What Insurance do I need?Can I come on my own?What is the maximum number in a group?Do you ever cancel weeks?Do I need to walk everyday?Do the hotels cater for my diet? 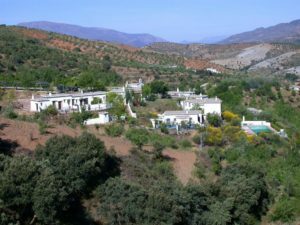 We are based in Narila a small village on the outskirts of Cadiar, a slightly bigger village in the region of Granada, Andalucia. All our self-guided itineraries can have included airport transfers from Almeria, Granada and Malaga.We send you a pick time when you have booked us. A good hire car comparison site is www.travelsupermarket.com, the cheapest we have found. 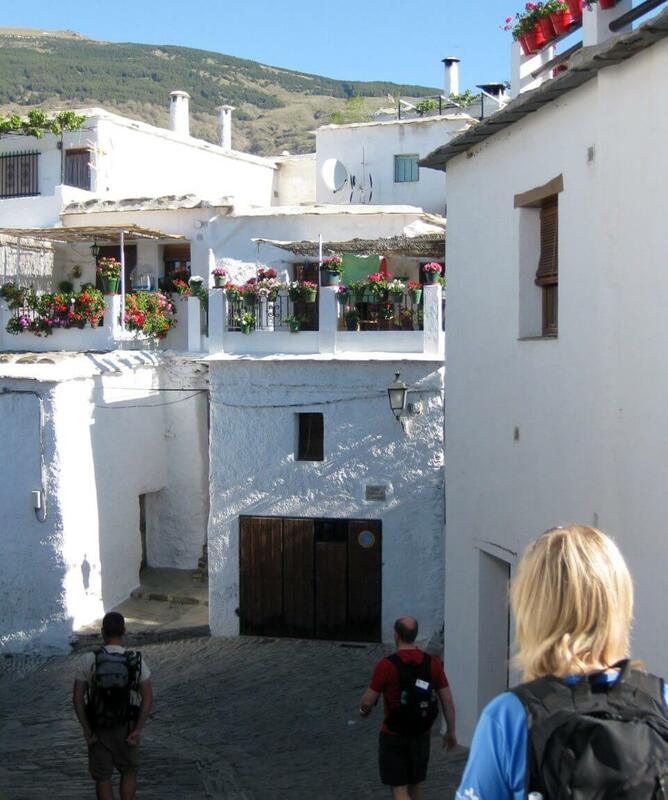 Take the E-902/ A-44 to Motril, take the A346 exit to La Alpujarra. Travel through the town of Torvizcon and carry on the A346. Turn left to Cadiar A348, enter Cadiar turn left at petrol station, then next left towards Narila. Drive on for 1 ½ km to Narila. 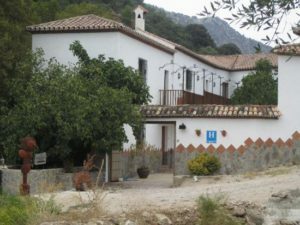 Take the E15 to Motril/Malaga, take A-345 to Albunol, after Albunol turn left onto A4127 and follow road to Cadiar. Turn left at petrol station and next left to Narila, follow road to Narila. There are several buses than run between Granada and Cadiar ,Almeria and Cadiar, if people wish to use public transport to get here you can find all the details on the www.alsa.es bus site.